The official lyric video for her latest single Teenage Dream. Buy it on iTunes here: http://bit.ly/kpteendreamPhotos by Ari Michelson. 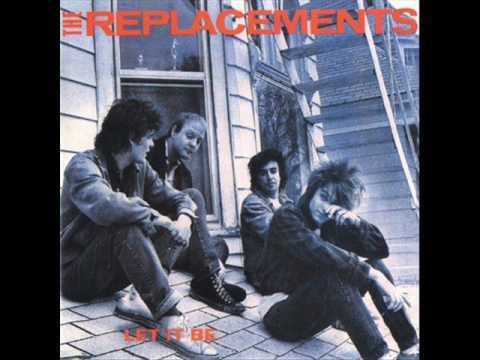 The Paul Westerberg classic Unsatisfied from the 1984 Replacements album Let It Be. 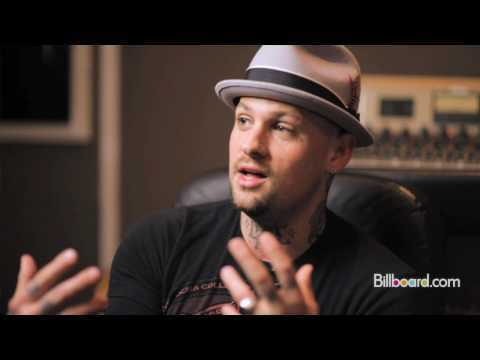 Good Charlotte EXCLUSIVE on the NEW ALBUM! Madonna Forbidden Love..!! I love this amazing song! !